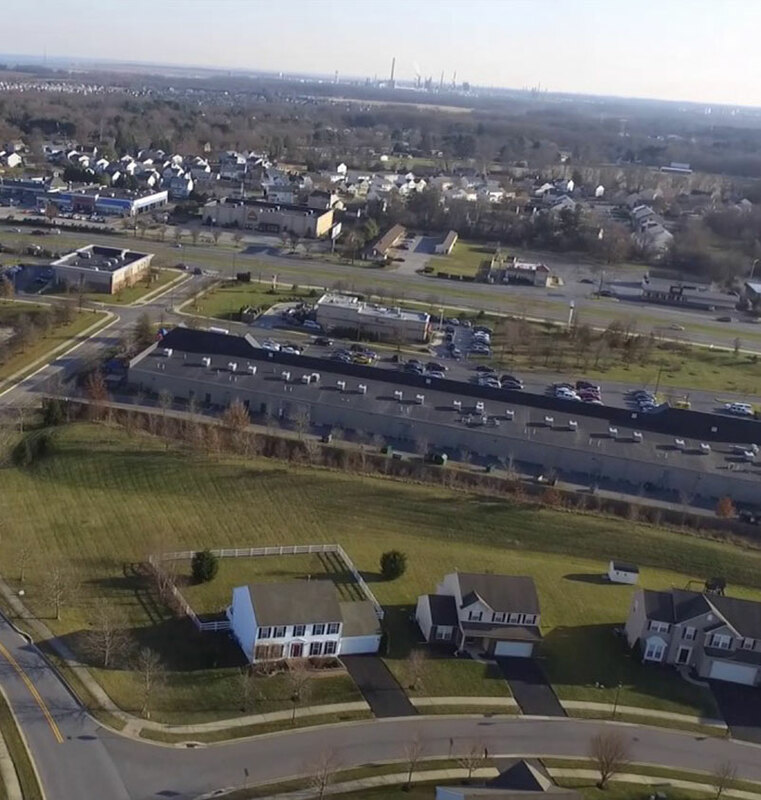 If you live in Newport, Delaware you are just minutes to Tomasetti Law’s Newport location. With professional and affordable real estate attorneys so close, your real estate, estate planning, estate and trust administration needs can be easily met. So go ahead and make an appointment today or feel free to take a further look around our website to get to know us better. First, after you reach out to us and make an appointment, one of our experienced attorneys will get to know you and your real estate needs completely. Next, you’ll be educated on the entire process for your unique situation. And if there are various options for providing the best service to you, you’ll be kept in the loop and helped through each decision. Plus, your real estate attorney will be with you the entire way making for an efficient and effective process. You will be happy to know we pride ourselves on developing a personal relationship with each and every one of our clients in Delaware. Our legal team includes highly skilled, experienced attorneys and well-trained professional paralegals, who are committed to developing a client-centered solution for your specific legal situation. In short, our goal is to provide you with efficient, cost-effective tailored real estate solutions to fit your unique real estate needs.